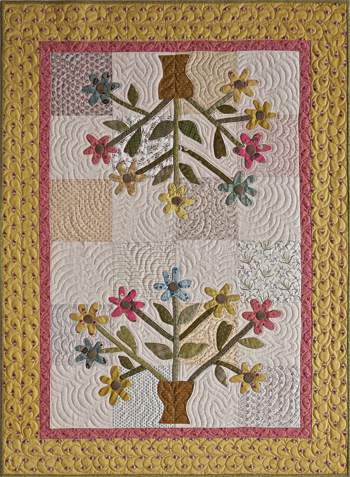 Finished size - 24" x 36"
Spring and wildflowers; is there anything better? 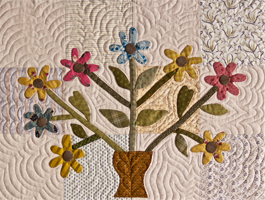 This fun little quilt is a perfect accent to your spring decorating. Use your favorite brightly colored scraps to create the bouquet of your dreams.